State-owned coal mining company PT Bukit Asam booked a 142 percent annual increase in net profit to Rp 1.72 trillion (US$129 million) in the first half of this year, following a hike in output and a drop in the stripping ratio. 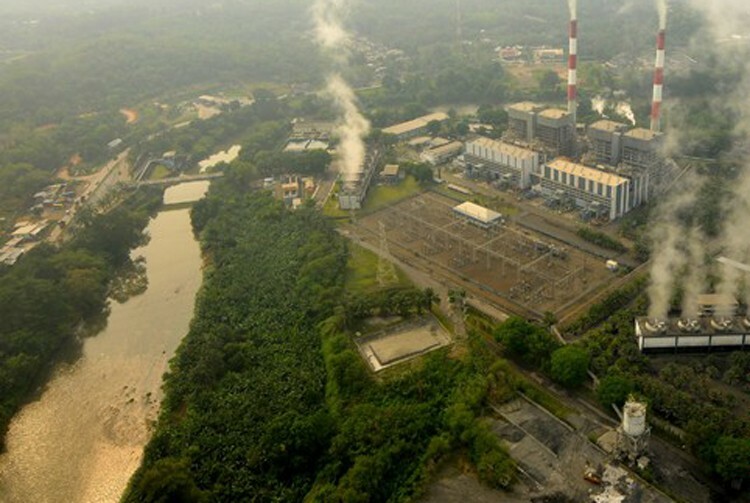 In the first six months, Bukit Asam mined 9.43 million tons of coal, up 23.2 percent year-on-year, and sold 11.36 million tons of coal, up 13.3 percent. As a result, it recorded a 33 percent annual increase in revenue to Rp 8.9 trillion. At the same time, the company was able to lower its stripping ratio – the proportion of waste material that must be removed to extract coal – to 3.93, down from the previous ratio of 5.47. “In addition to a hike in global coal prices, we have also undertaken various internal efficiency measures, resulting in a lower stripping ratio and more cost-efficient mining,” Bukit Asam president director Arviyan Arifin said in Jakarta on Friday. The price of Asian benchmark Newcastle thermal coal averaged $86.6 per ton in the first half of 2017, up 58 percent from the corresponding period of last year.